Note: Camera shown in the picture is not included. 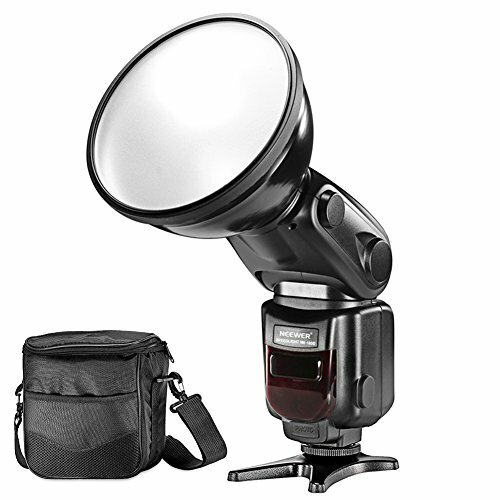 Neewer NW-180C E-TTL Slave Flash Speedlite with HSS function is specially designed for all Canon DSLR Cameras. Compatible with CANON EOS 1100D,550D,5D Mark II III,70D, 60D, Comes with a protective bag with shoulder strap for easy storage and transport.